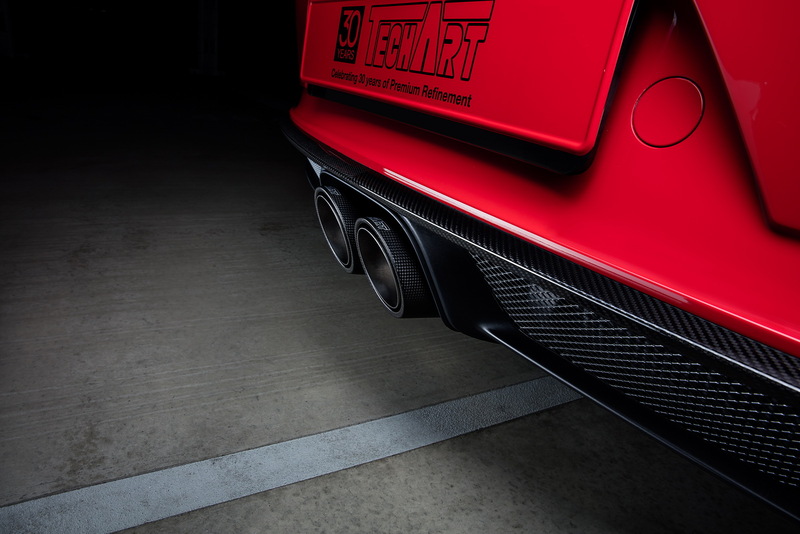 TechArt will present its new package for the latest Porsche 911 GT3 at the Essen Motor Show. 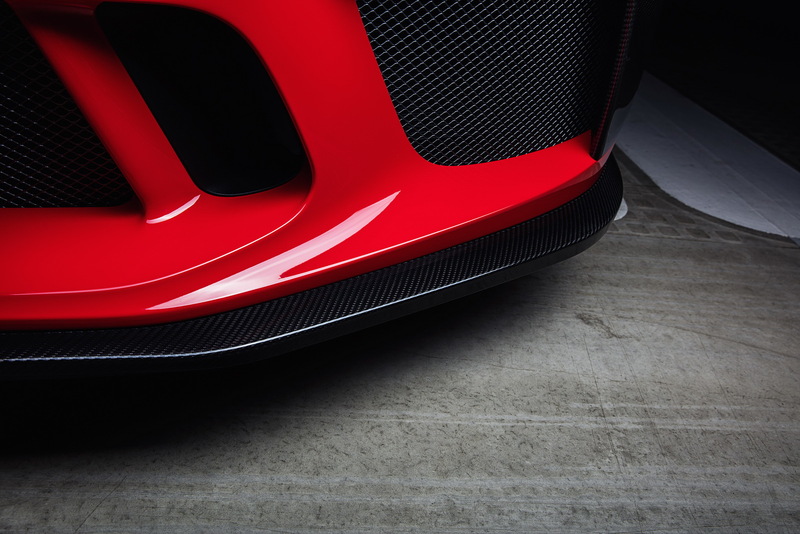 If you’re wondering how someone could improve a modern performance icon like the 911 GT3, learn that TechArt’s new Carbon Sport Package is basically a body kit, leaving the oily bits unchanged. 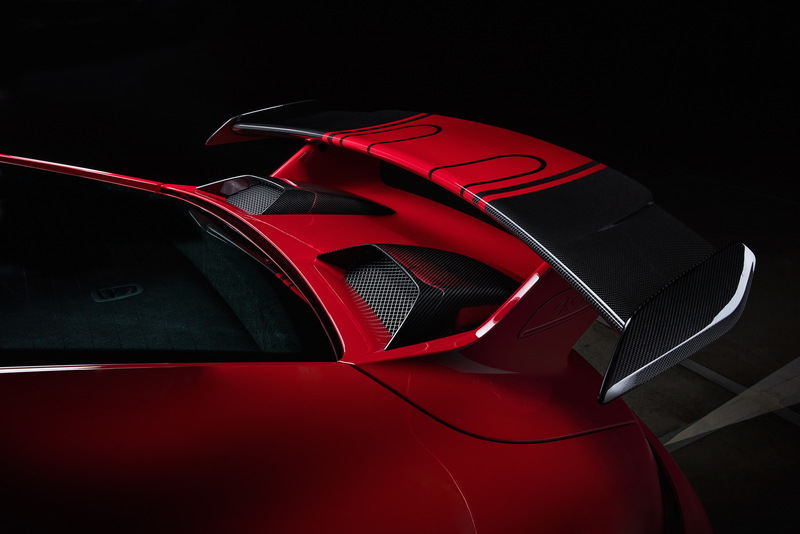 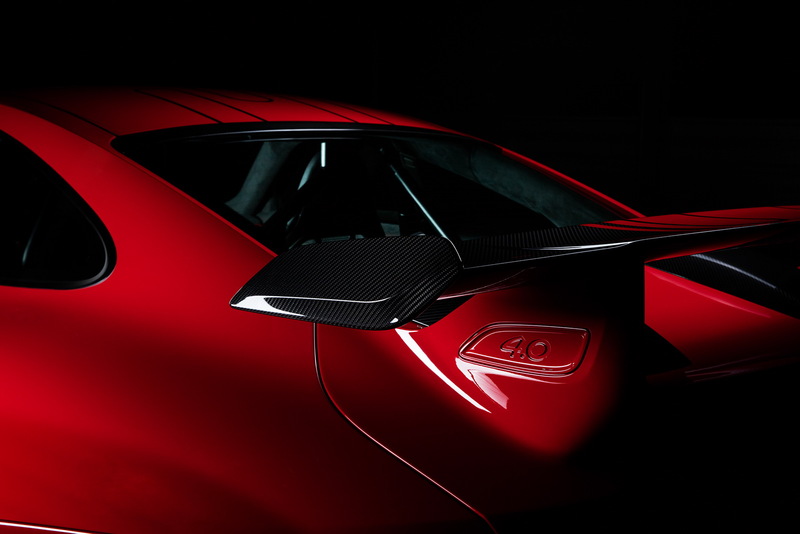 The new package consists of a lightweight front bonnet that features an integrated air outlet, a front spoiler complete with air blades, winglets, side skirts, a rear wing profile, ram-air scoops and a rear diffuser made out of carbon fiber. 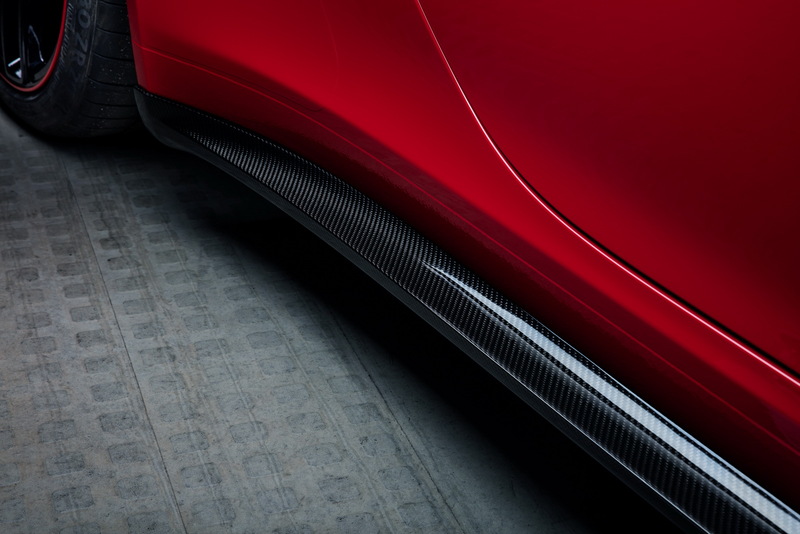 These parts are designed to replace the original ones or enhance them in the case of the trim pieces. 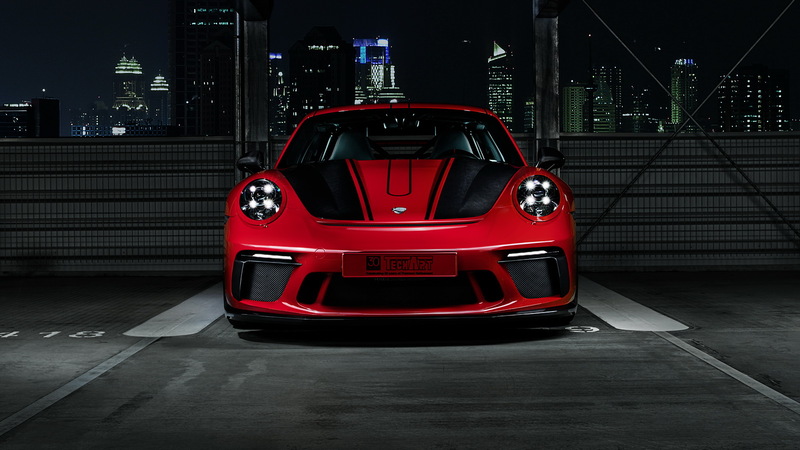 TechArt is also making available for the latest Porsche 911 GT3 its center-locking Formula IV Race 20-inch forged wheels, which can be specified in every way possible, including color-matched to the brake calipers or the interior decorative stitching. 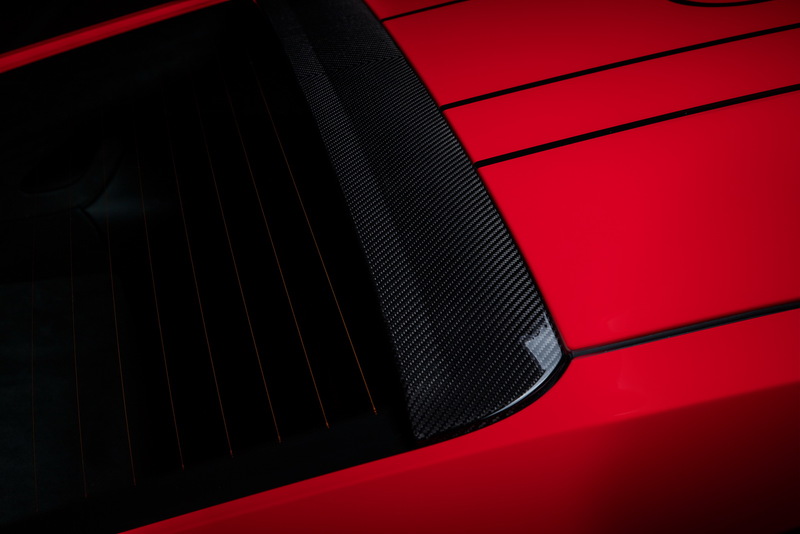 The interior can also be brought to the owner’s exact taste as TechArt offers tons of options and materials to choose from, such as carbon fiber, leather, Alcantara or lacquered surfaces. 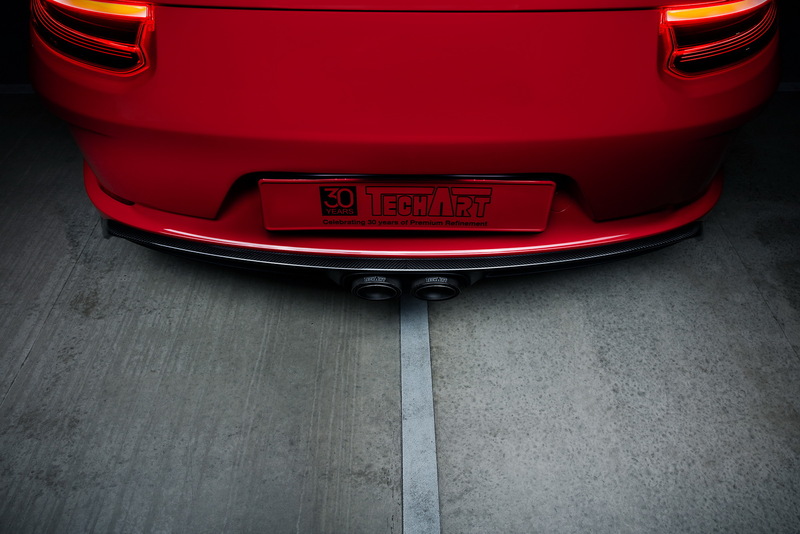 TechArt’s interior program includes things like color-matched instrument gauges, personalized illuminated door entry guards and much more. 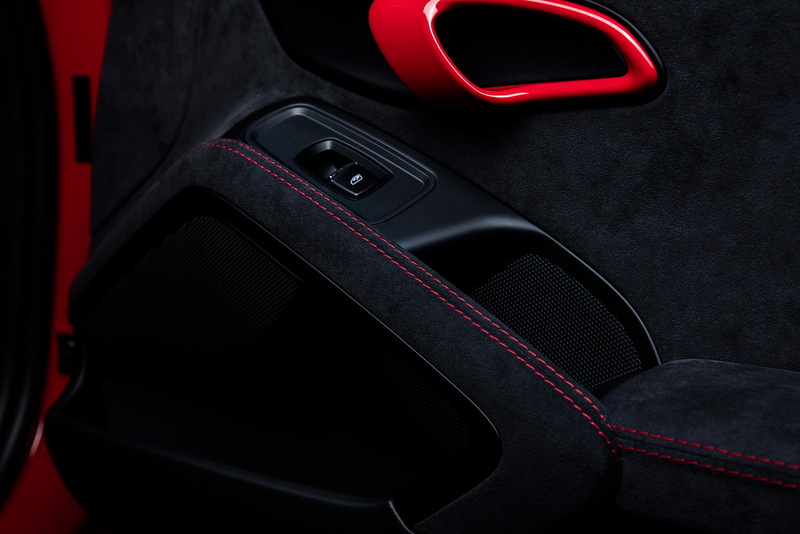 The tuner’s Type-7 steering wheel can be combined with Alcantara, leather and painted surfaces, offering a 360mm rim and retaining all the factory features such as multifunction controls, paddle shifts and steering wheel heating.